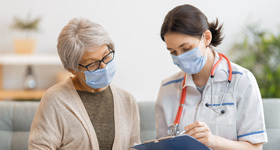 The DAISY Award is a nationwide program that rewards and celebrates the extraordinary clinical skill and compassionate care given by nurses everyday. 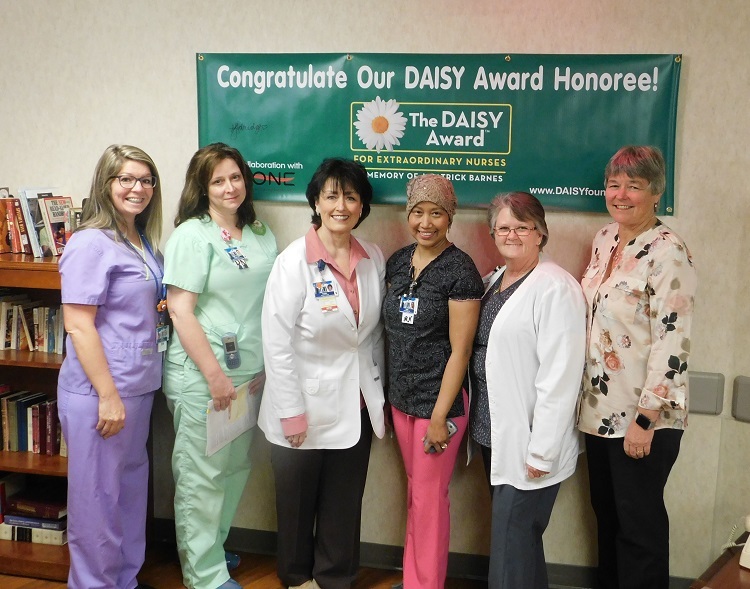 Crestwood Medical Center is proud to be a DAISY Award Hospital partner, recognizing one of our nurses with this special honor every month. Patients, visitors, nurses, physicians and employees are welcome to nominate a deserving nurse for The DAISY Award. If you have been the recipient of extraordinary care by a nurse and would like to nominate him or her, you can do so by submitting a written narrative to daisyaward@crestwoodmedcenter.com. Please include the name of the nurse you are nominating, the unit where the nurse works, and your story of extraordinary care.